you've ever eaten a granola bar and Pepsi for lunch while grading 100 vocabulary tests. someone has asked you, "How long is this school in feet?" you've spent time scraping chewing gum off your carpet, out of the drinking fountain, or off of your shoe. you believe that chewing gum is an abomination. you hang a sign on your door that says, "Don't come in here at lunch unless you plan on being quiet!" you have shocked people by telling them that no one had a home computer when you were in junior high school. you tell five people to pull their pants up and three other people to put on a jacket or get a more modest shirt from the nurses's office. 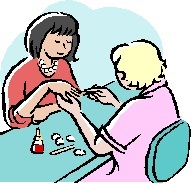 during a discussion on irregular verbs, someone raises her hand and asks you where you get your nails done. you've been told, "You've got swag. You wear your clothes with confidence". you find yourself staring blankly into a youngster's face trying to figure out what he's talking about only to realize that he has confused the words cyclone and clone. some days seem like an endless stream of nonsequitors. you give your last granola bar to a kid because she didn't have breakfast. you are given daily reports on Justin Bieber's latest exploits. You didn't ask. you have to tell a young lady that she can't use the restroom for that reason because she used that reason all last week. in a thirty minute period, 15 people ask you, "Where are the scissors?" 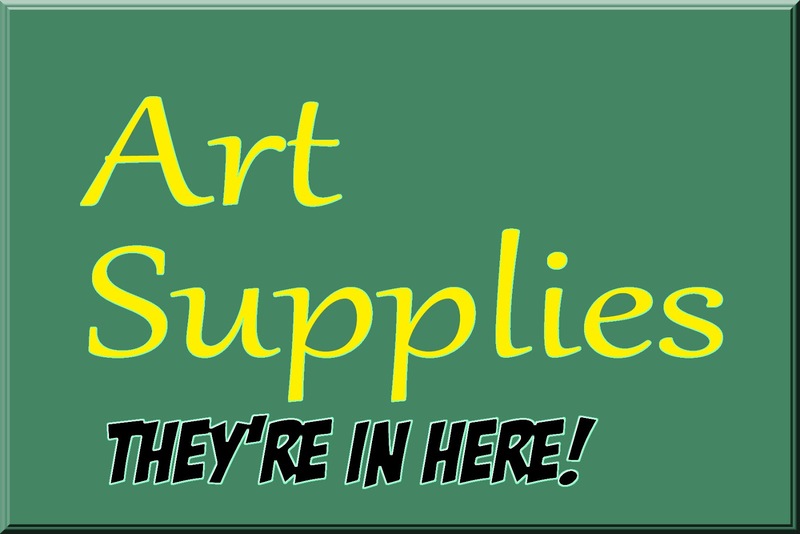 and your answer is always, "In the art supply cabinet." in the next fifteen minutes 10 people ask you, "Where do the scissors go?" 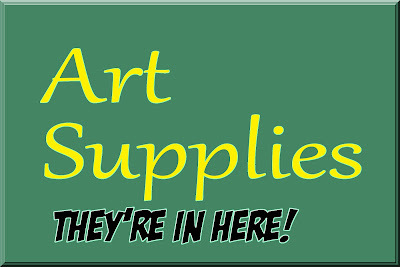 you have to tell people, "The art supply cabinet is that cabinet with the sign on it that says, 'art supplies'." someone asks you, "You know when Bruce Lee was wearing that yellow and brown track suit? What movie was that in?" and honestly expects you to know. you instruct people to write about a celebrity and one of them asks,"Is Sponge Bob a celebrity?" you are sick and tired of hearing, "Someone stole my pencil!" the words "rally schedule" fill you with dread. you feel the urge to tell total strangers in the grocery store to spit their gum out. So that's my life. It's a good think I love the crazy, hormone-ridden little people. What's the Deal with the Crystal?